Now we will present a powershell script that will help us generate statistics of sent emails. However, we are not interested in the amount of all outgoing e-mails, their size, but we will focus on emails sent outside of our Exchange organization and get information about the addresses from which they were sent, with which the subject, how many of these emails and how many recipients receive those emails. 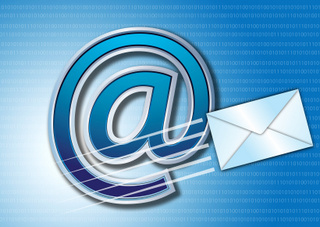 This script allows you to obtain information about the senders e-mail addresses that send many messages out. This script is based on checking the Transport Logs located on Exchange servers with the Hub Transport roles. After receiving the results of the script you can use the script in the previous post and find out to whom the message was sent, then you will get list of all recipients of this email. $mail_subject = "Report outgoing emails $data"